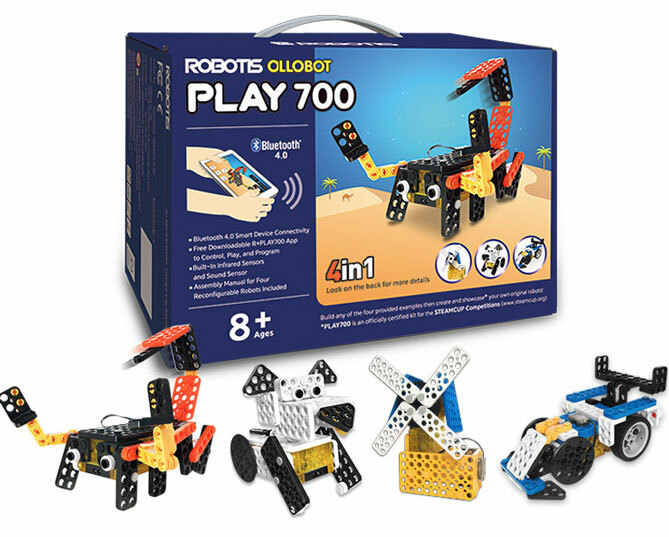 Meet the QuadBot: another educational robot that you can 3D print and program to learn technology and engineering concepts. QuadBot can walk, dance, follow you, and avoid obstacles. It can be programmed using a drag & drop interface on your smart device. QuadBot ships in 3D printable, full, and full + wireless kits. 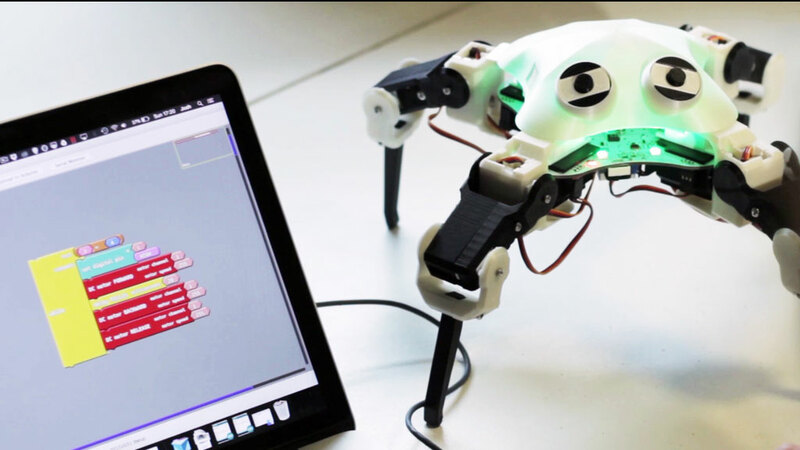 While you can program the robot using graphical blocks, experienced user can use C++ to experiment. This project is currently being funded on Kickstarter.